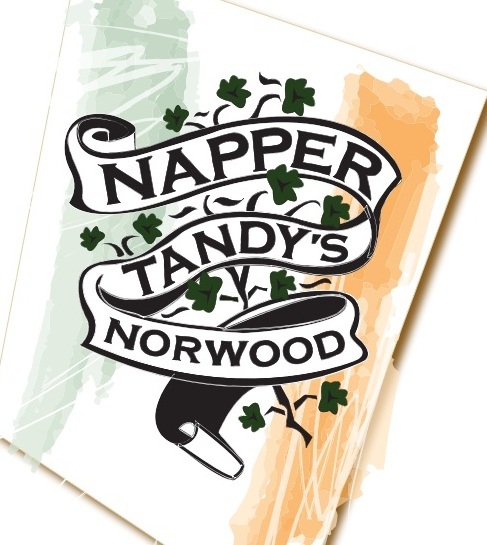 Wednesday October 13th join “The Showoff” Mike Paiva and Lumberjake at Napper Tandy’s Norwood where NCW referee Rob Greer will be officiating the action for Stump! Trivia. The fun is free and kicks off at 8:30pm! We’ll be giving tickets away for this Friday night’s big event at the Elks Lodge so come on down for some dinner, drinks, trivia, and NCW! Previous Post10 Years Later: NO FEAR for NCWNext PostTONIGHT! NCW Returns to Norwood for NO FEAR!